After the leaked blurry trailer had been put up online, Batman v Superman: Dawn of Justice’ director Zack Snyder had officially released the original and crisp teaser of the movie on his Twitter account. The beginning of the trailer showcases the different point of views of ordinary people on Superman and his role on earth. While some say he is a hero others say that he is a fake god like a devil who originates from heaven and does the things nobody asks him to do. 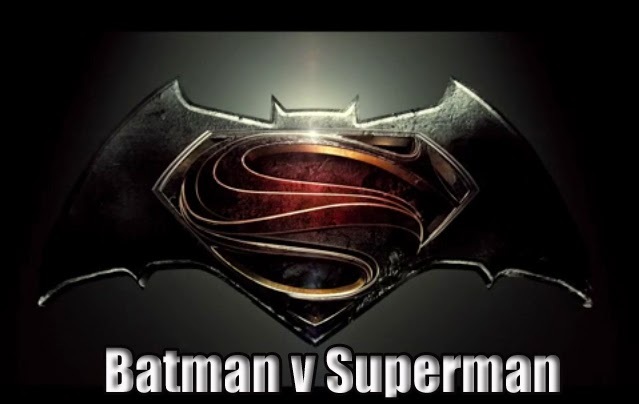 Ben Affleck plays as the Batman who gets in the middle of the trailer challenging Superman played by Henry Cavill. The two superheroes are on their signature suits staring hard at each other. Batman asked if Superman can bleed and then promised that he will make sure the Man of Steel will bleed. The Dark Knight was shown staring up to Superman as the Man of Steel dashed downwards in acceptance of the challenge. The teaser did not reveal the plot of the story not the other characters that will play the roles of other superheroes. It is expected that the main teaser will show more characters and more revelation of the plot. Jesse Eisenberg will be portraying Lex Luthor and admitted that it was the first time he had to shave his head bald for a movie. Gal Adot will be playing as Wonder Woman while Jason Mamoa will be Aquaman. Jeremy Irons is Alfred Pennyworth, Bruce Wayne’s butler, and Amy Adams will be back as Lois Lane. The movie will hit the big screens on March 2016.